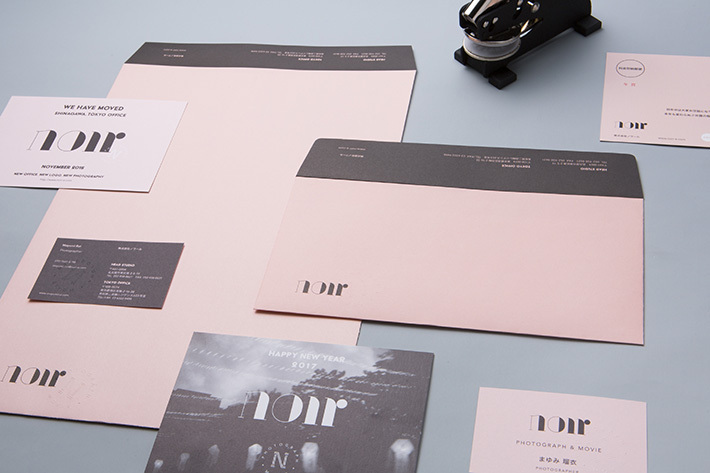 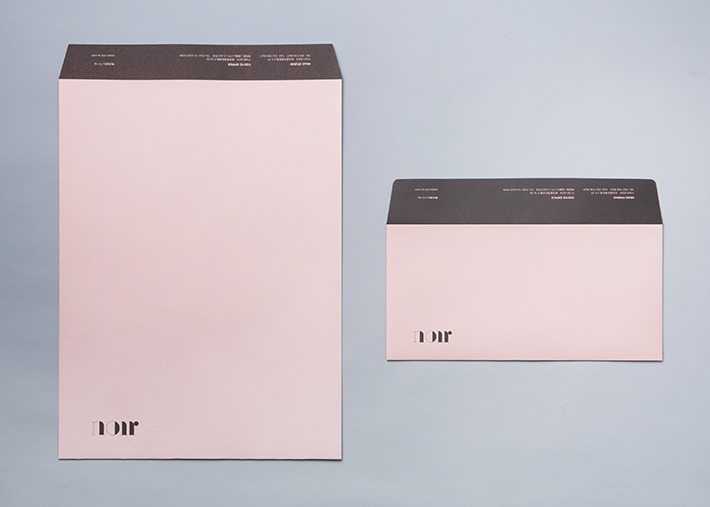 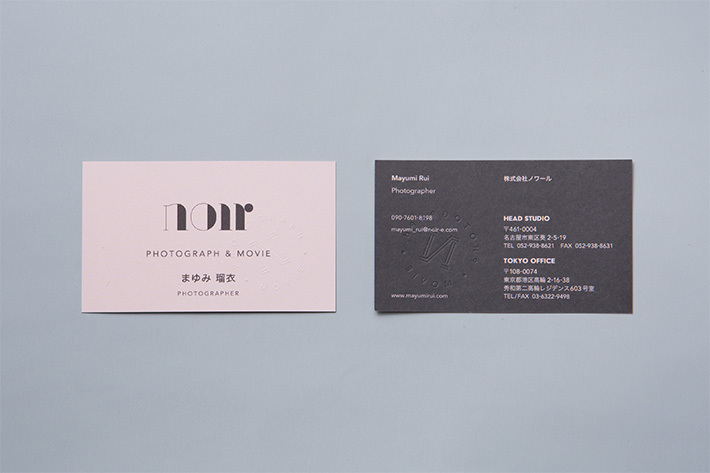 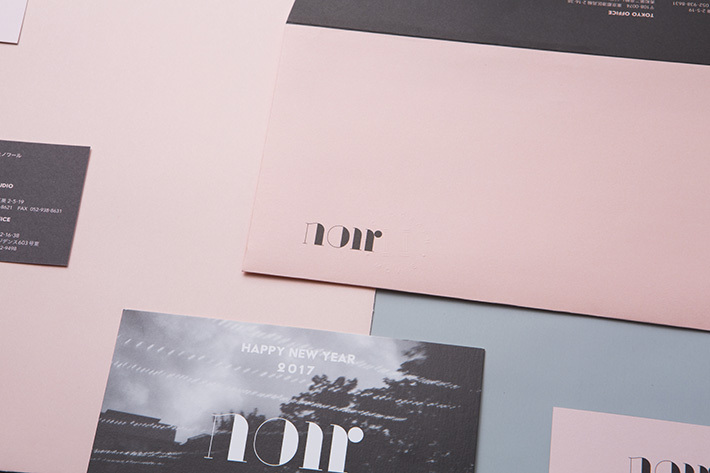 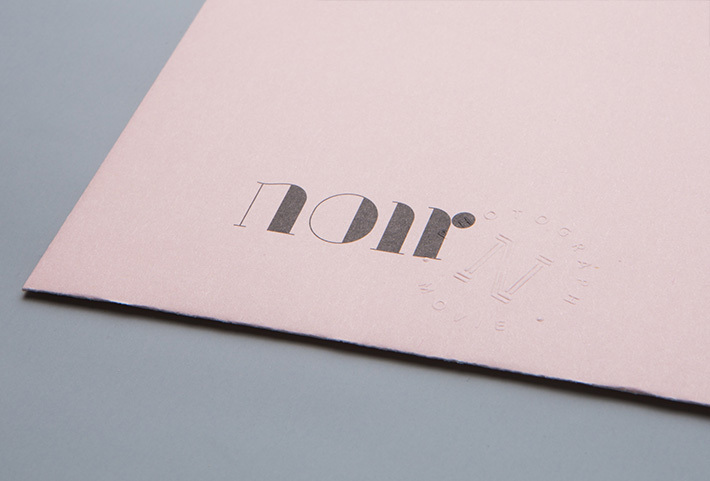 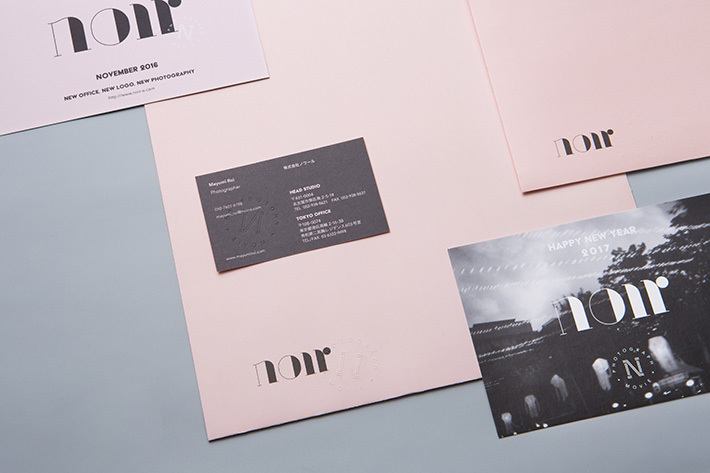 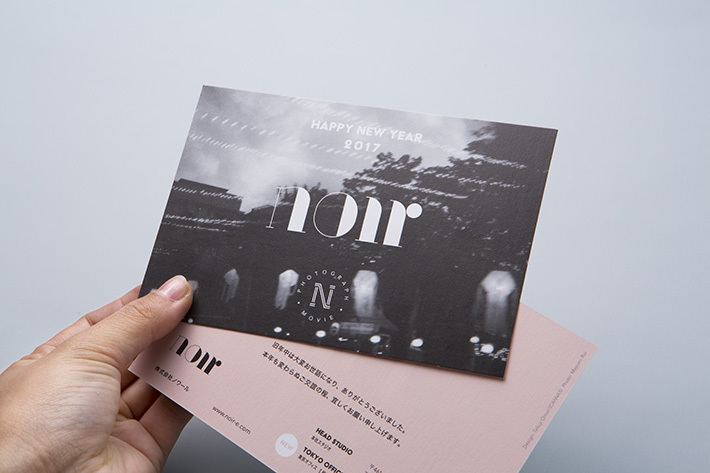 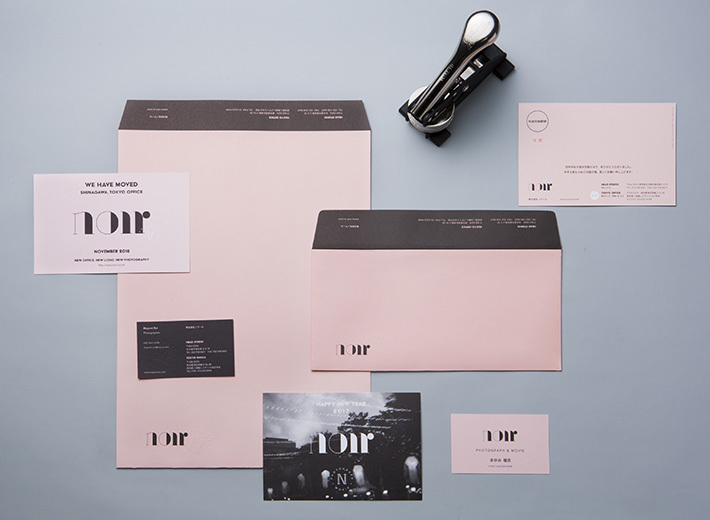 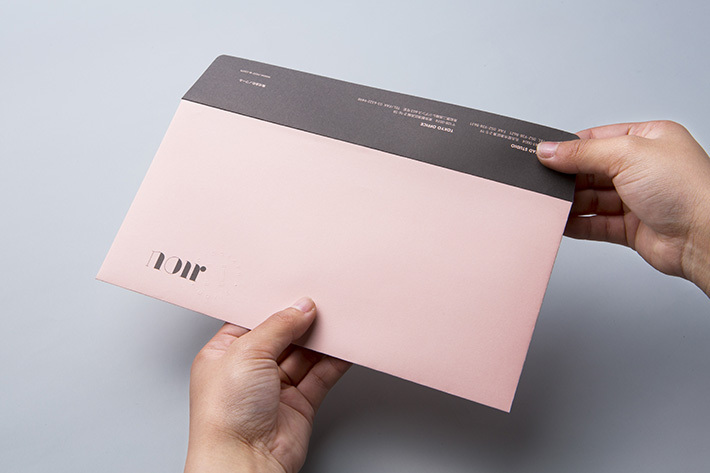 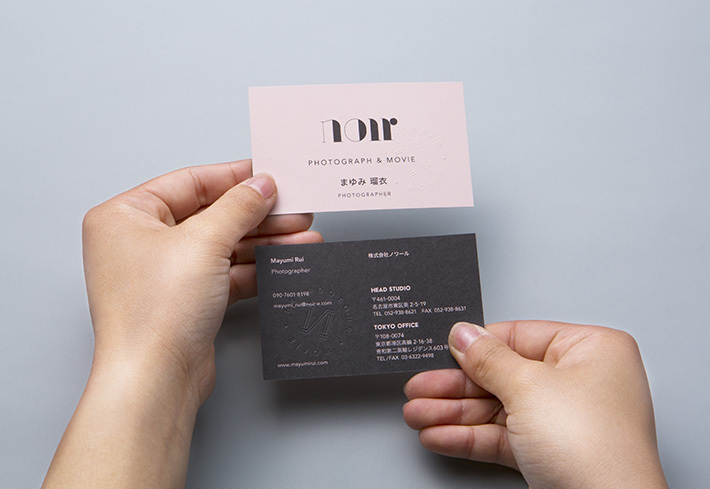 Corporate Identity for Noir, photo & movie studio. 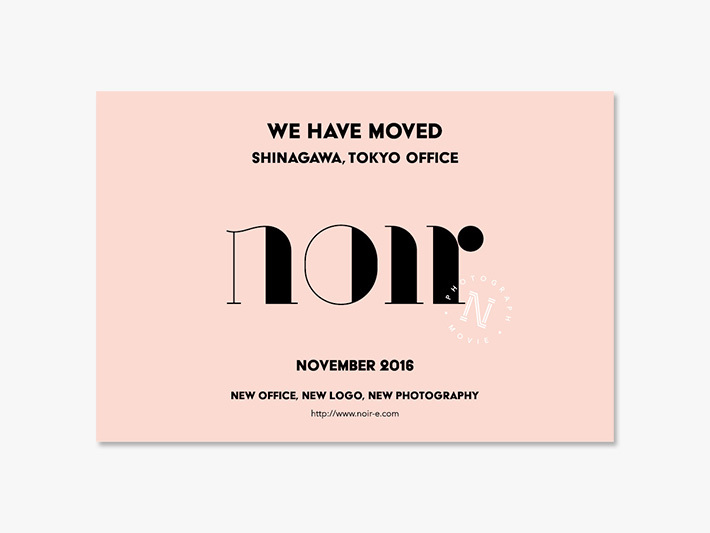 I designed logo, stationery and DM etc. 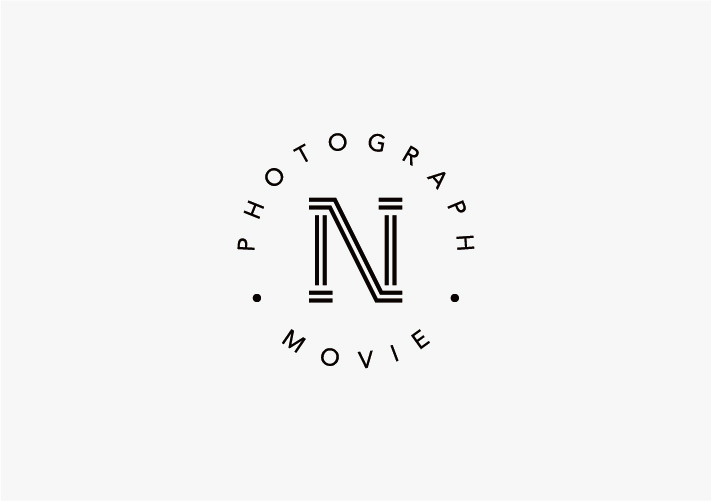 for their rebranding.